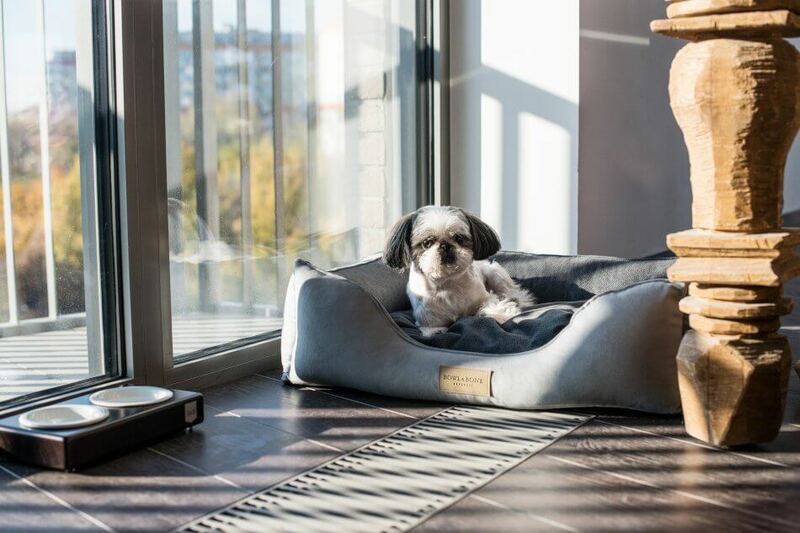 Caring for your beloved dog is more than just regular bathing and brushing. If you want to take the best care of your pet, it’s a good idea to go to a groomer from time to time. Groomers will professionally cut your dog’s hair, ensure that it is modelled correctly and also care for your dog’s teeth and claws. A well-groomed dog is a happy dog! Who needs a groomer’s help? 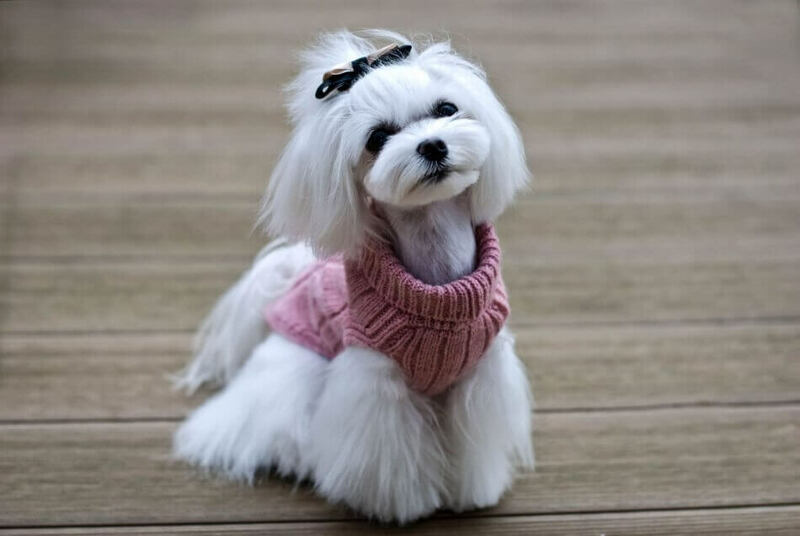 Many dog ​​breeds require special care to ensure that their coat remains in excellent condition. Without proper knowledge, you can easily hurt your dog if you try to cut his hair or comb him yourself. This is particularly likely in the case of dogs whose hair is extremely demanding. The primary task of a groomer is to take care of your dog’s coat. With their expertise, groomers can handle even the most water-resistant pet. If every attempt to clean your pooch ends in a disaster, it is worth going to a specialist for help. They will spare discomfort for both you and your pet. Comprehensive care for dog fur requires more than just a bath. It’s important to regularly shorten and trim your dog’s hair. A groomer’s work is not only about cutting hair though. They also remove any dead hair that your dog might have. Grooming is particularly important for breeds for which trimming their entire coat is not recommended. Trimming allows you to maintain the healthy look of your dog’s coat, giving it a glow and restoring the original colour. Groomer’s will help you to comb the hair of even the most unmanageable pets. 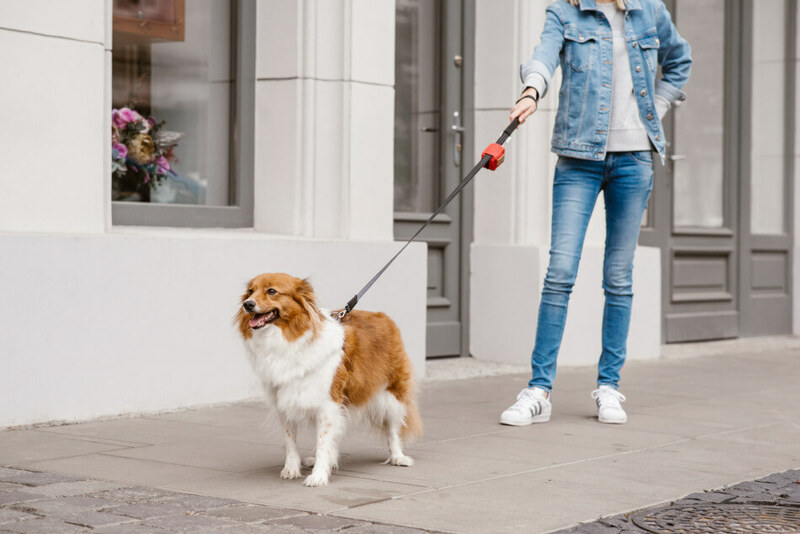 They have the appropriate skills and tools to get rid of every last tangle that your dog has been struggling with. What’s more, groomers will make sure to do their work in a manner that is as comfortable and pain free for your dog as possible. In addition to helping your dog maintain healthy, beautiful fur, groomers will also take care of your dog’s teeth and claws. Groomers will regulate the length of your dog’s claws and help protect his teeth from plaque buildup. If necessary, groomers can also clean your dog’s ears and remove any unnecessary hair from inside them. Interestingly enough, groomers can also give your dog a massage. 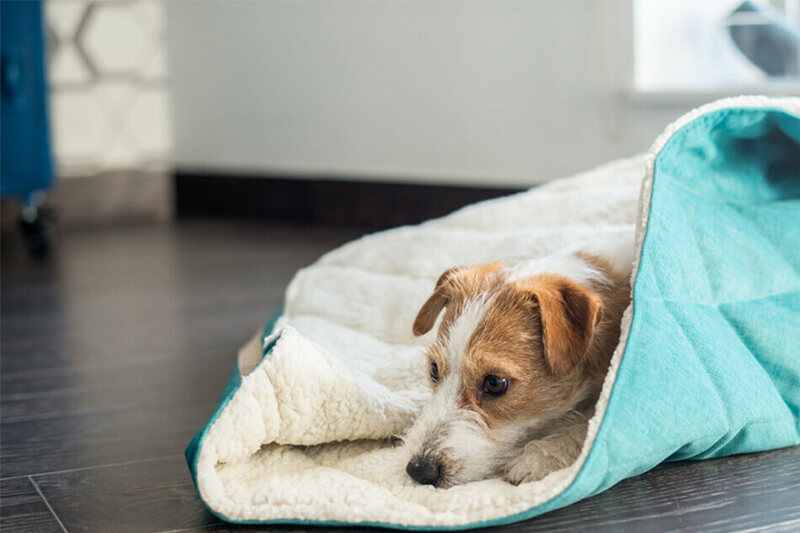 This will relax your pooch and help him to get rid of unnecessary tension and stress. This service can be especially helpful if your dog gets extremely stressed when visiting a groomer. Finishing the grooming session with a comforting massage will create good memories in your dog’s mind that will help him next time. Groomers also perform specialized treatments to prepare exhibition dogs for competition. During this kind of visit the groomer might paint a dog’s claws or give him a special hairstyle. We should remember, however, that receiving care from a groomer is not everything. If you want your pet to have a beautiful, healthy coat and sturdy, strong teeth and claws, you must first of all pay close attention to his daily menu. Without a varied diet, rich in essential vitamins and minerals, even a visit to the best groomer will not do the trick. Taking care of your dog’s coat from the inside, you can give it additional gloss and a healthy look. In this case, the effects of a groomer’s work will be the most impressive. 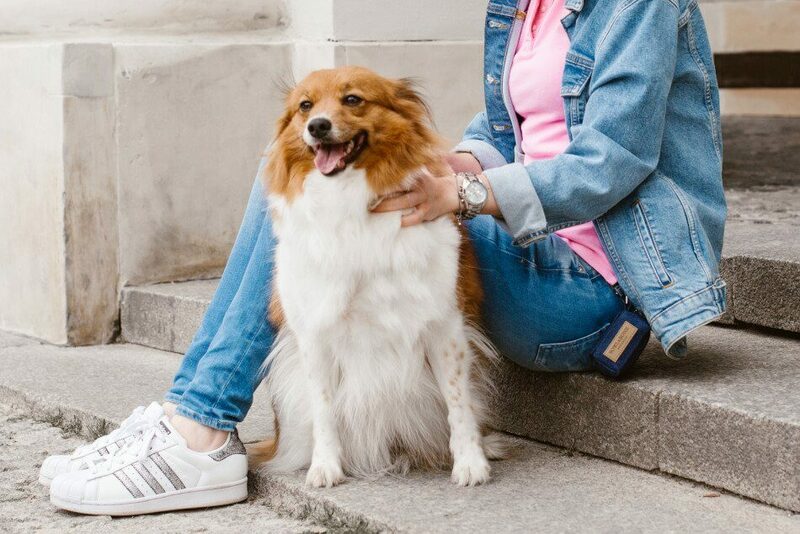 When leaving your pet in the hands of a specialist, you must be sure that when your dog is being washed or trimmed, he feels no pain or discomfort. Our four-legged companions, just like us, deserve a moment of rest and relaxation during beauty treatments.